First off, if you missed the previous two posts, please go read them. Especially Sean's. Some of his finest work to date. 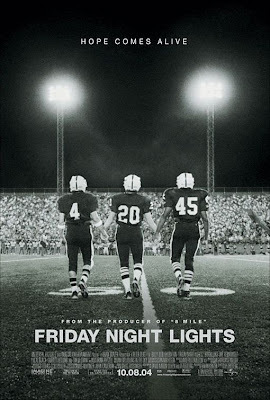 But #34, Friday Night Lights, is still a great movie. And I challenge anyone to watch the Boobie Miles break down scene in his car and not be affected. SO THERE!! !